Jason Piccolo is not a salesman. That attitude is what makes White Whale Craft Ales so successful. With his wife Jocelyn, Piccolo decided to open White Whale after leaving a toxic job in Atlanta. At White Whale, craft beers abound from all regions. 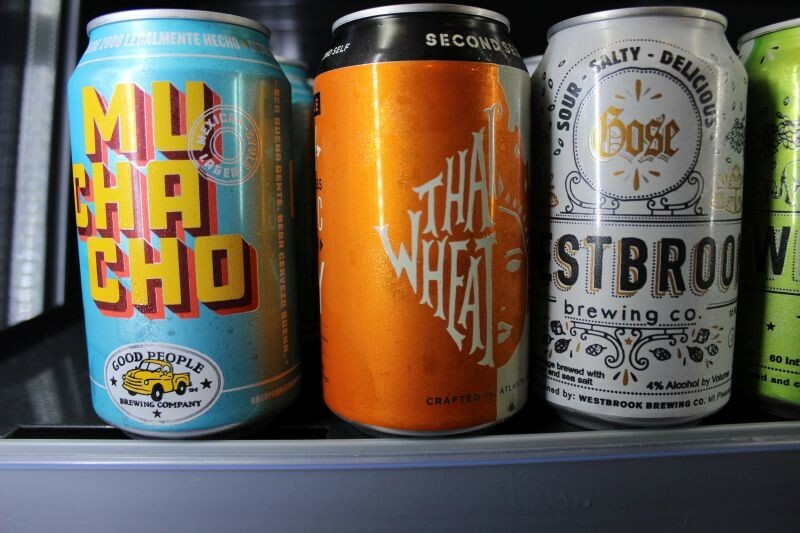 Piccolo picks the beers based on what their dedicated customers want. They also have drafts so you can drink in the store. Directly south of Forsyth Park, White Whale is out of the to-go cup jurisdiction, a problem for some. Closing in on two years open, White Whale has become exactly what Piccolo wanted it to be.